Below is a table which lists indicative pricing for each system size from 2 to 5kW. The ‘Classic’ column lists prices for systems with standard brand inverters such as JFY, Zeversolar and Sungrow. The ‘Advanced’ column lists prices for systems that consist of advanced inverters with high quality. Examples include European inverters such as ABB, Fronius and SMA. The ‘Premium’ column lists system prices which contain micro-inverters. Examples of micro-inverter brands we can offer are APS and Enphase. These indicative pricing figures will change depending on your individual circumstances. If your roof is flat, tilted frames will be required to hold the panels, and there will be extra costs for those tilted frames. A system’s price will also be higher for a double-storey house than a single-storey, as there will be costs associated with the workers handling the modules from the ground to the roof. - $500 surcharge for 10 year warranty extension on inverter. 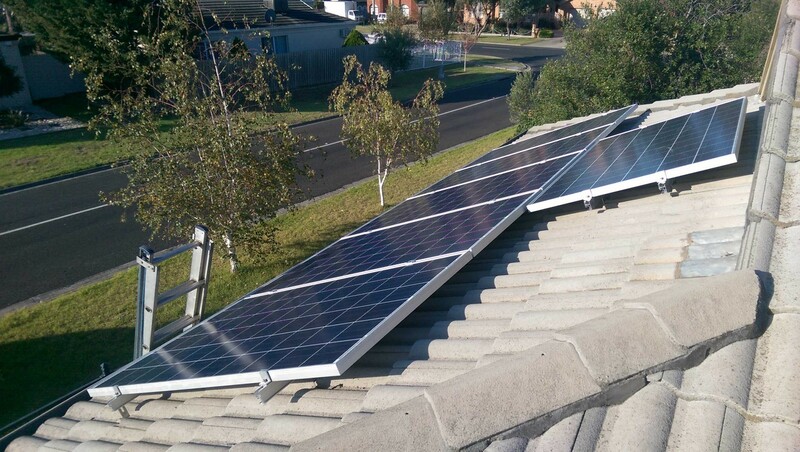 - If the system needs to be on two different roof locations, then an additional charge will apply for a split array. - If your house is more than 30km from the Melbourne CBD, then a travel surcharge will apply (normally $2 for every km driven).